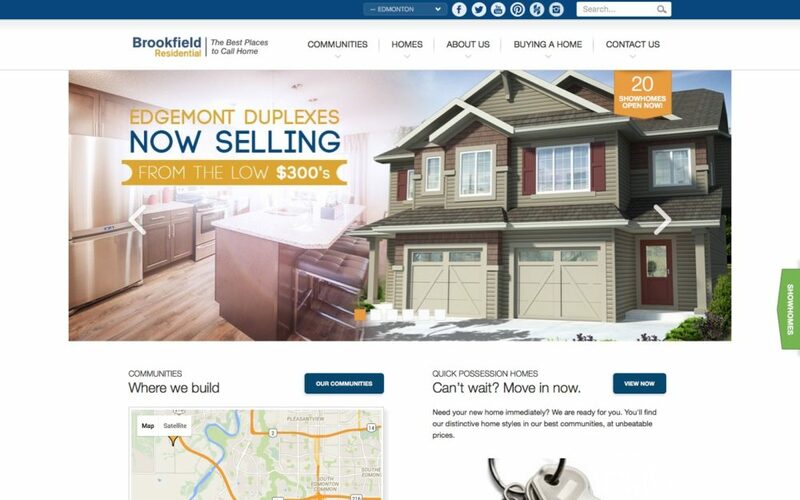 Cornerstone was chosen to undertake the development of Brookfield’s new Homes Division website. This project involved a variety of different agency players, each specialists in their own particular field. Cornerstone was chosen for its expertise with CMS platforms, and Expression Engine was chosen for this particular project. 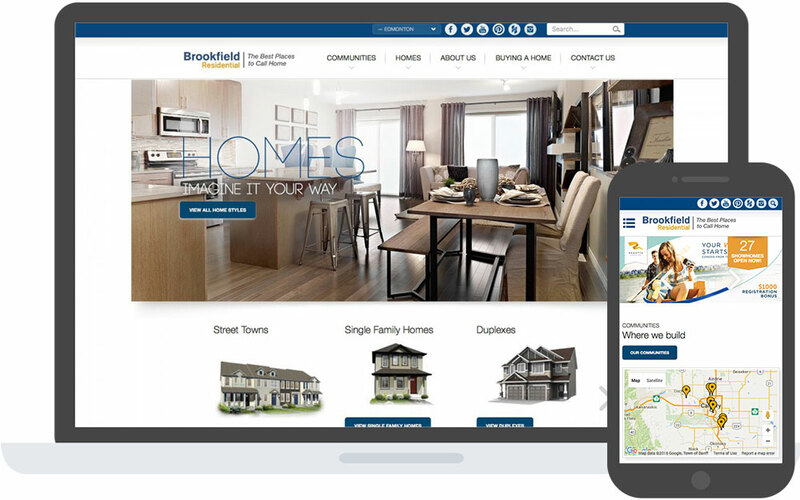 The new Brookfield site offers visitors home searching and filtering and Interactive Community maps, while being fully integrated with multi-touch kiosks at Brookfield showhomes and sales centres. 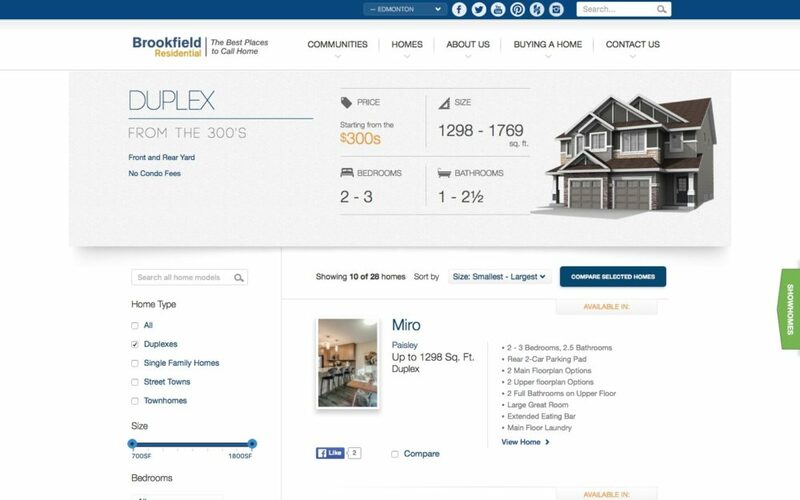 The backend also seamlessly integrates with third party data to support Brookfield’s business goals. The new website was a dramatic improvement over the previous website, both in terms of design, usability, and functionality.